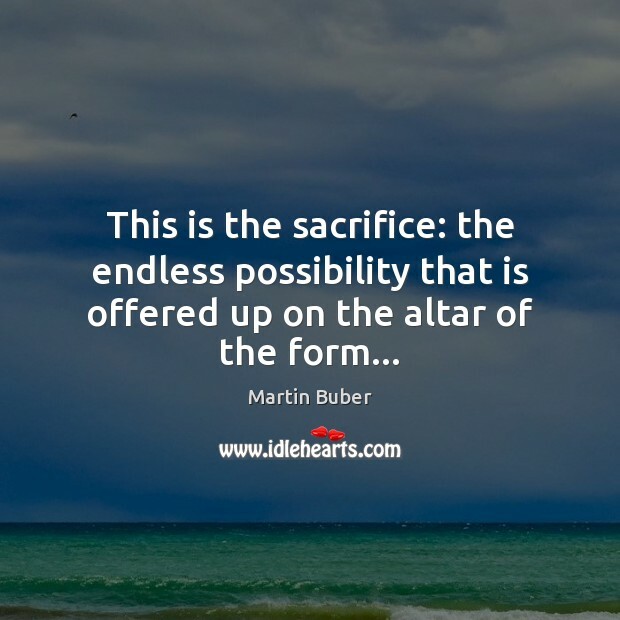 Quotations about Altars. Quotes to stimulate mind and drive action! Use the words and quote images to feed your brain inspiring things daily! ... it was religion that saved me. 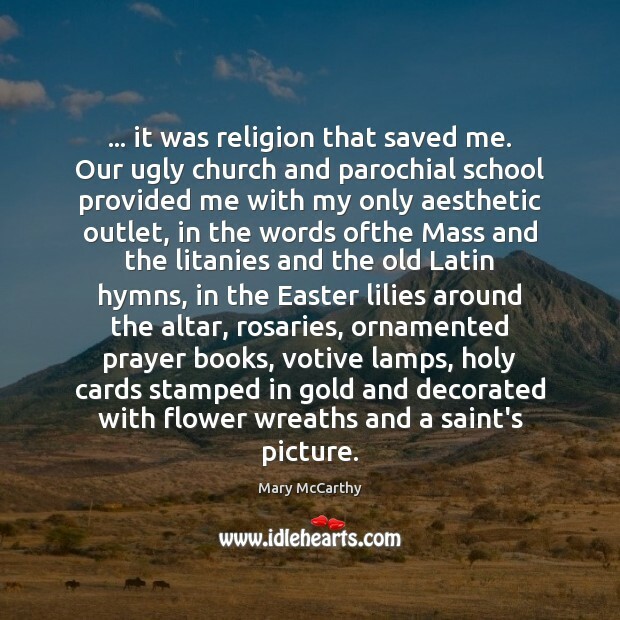 Our ugly church and parochial school provided me with my only aesthetic outlet, in the words ofthe Mass and the litanies and the old Latin hymns, in the Easter lilies around the altar, rosaries, ornamented prayer books, votive lamps, holy cards stamped in gold and decorated with flower wreaths and a saint's picture. 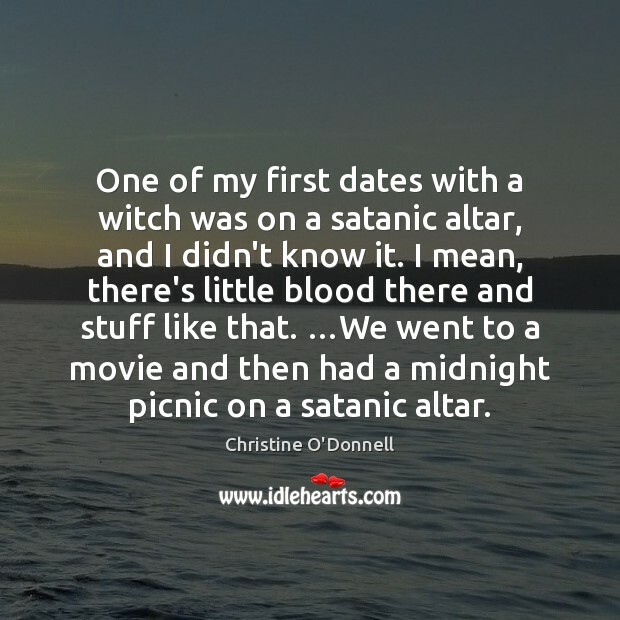 One of my first dates with a witch was on a satanic altar, and I didn't know it. I mean, there's little blood there and stuff like that. …We went to a movie and then had a midnight picnic on a satanic altar. 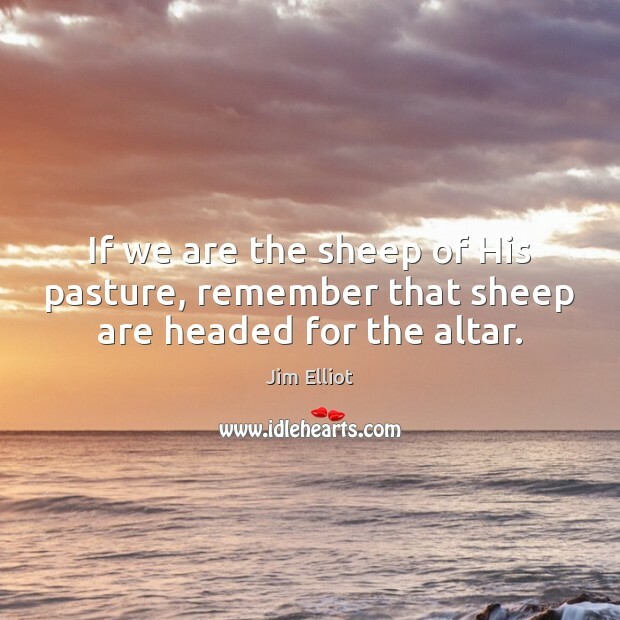 If we are the sheep of His pasture, remember that sheep are headed for the altar. When it comes to the culture, there's no such thing as peaceful coexistence. 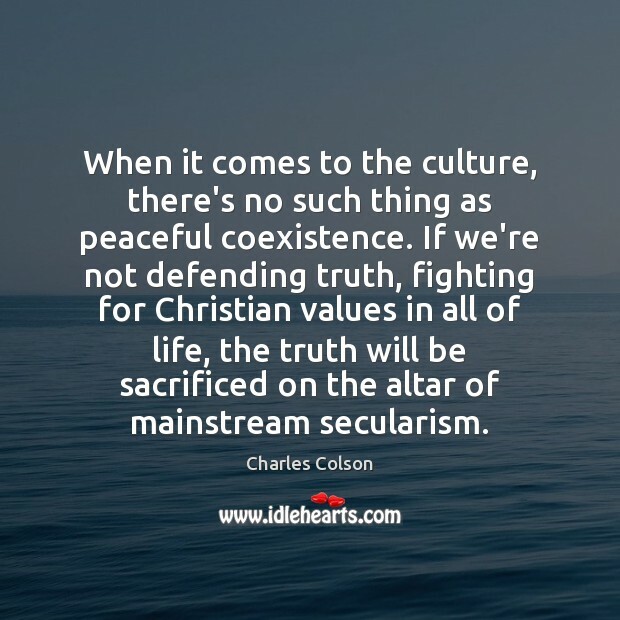 If we're not defending truth, fighting for Christian values in all of life, the truth will be sacrificed on the altar of mainstream secularism. 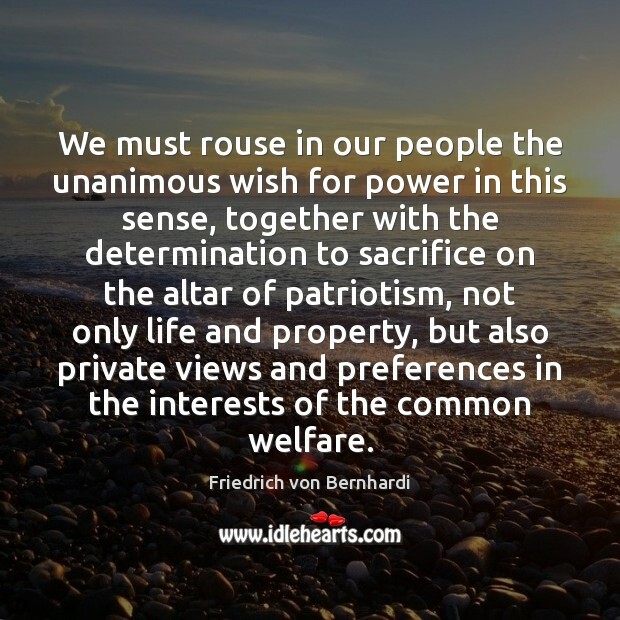 We must rouse in our people the unanimous wish for power in this sense, together with the determination to sacrifice on the altar of patriotism, not only life and property, but also private views and preferences in the interests of the common welfare. 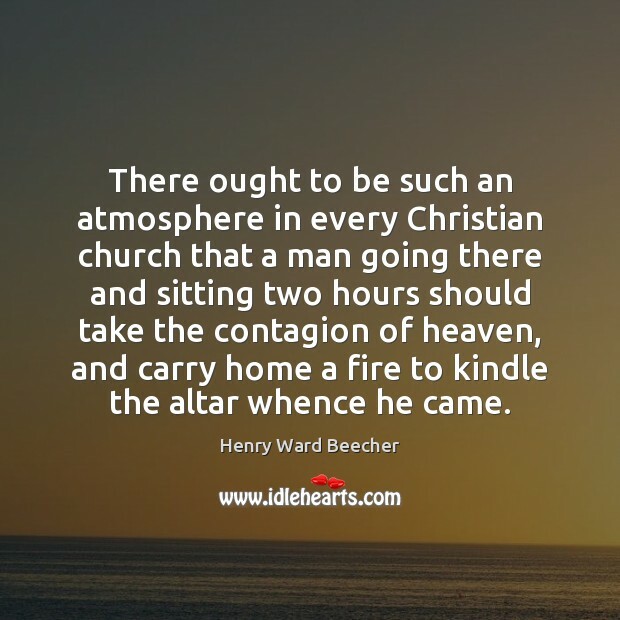 There ought to be such an atmosphere in every Christian church that a man going there and sitting two hours should take the contagion of heaven, and carry home a fire to kindle the altar whence he came. 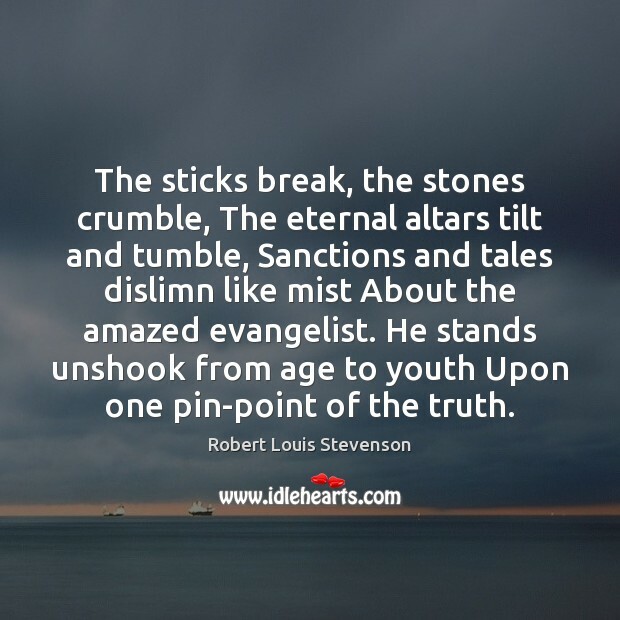 The sticks break, the stones crumble, The eternal altars tilt and tumble, Sanctions and tales dislimn like mist About the amazed evangelist. He stands unshook from age to youth Upon one pin-point of the truth. We do not admire, we hardly excuse, the fanatic who wrecks this world for love of the other. But what are we to say of the fanatic who wrecks this world out of hatred of the other? 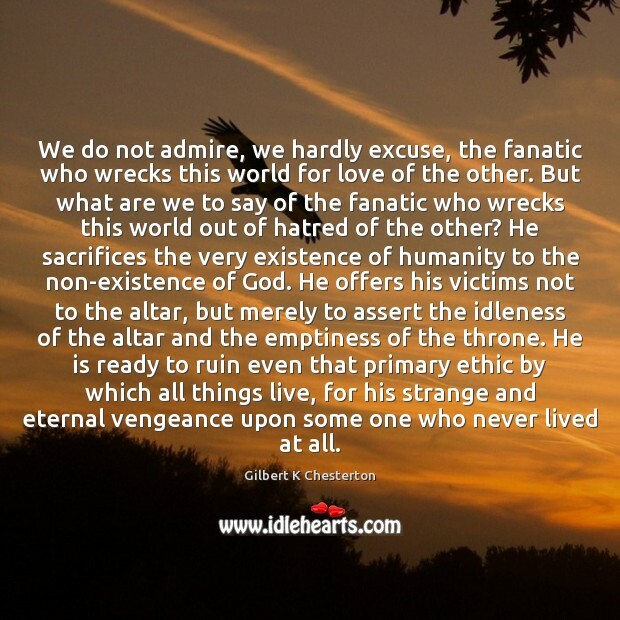 He sacrifices the very existence of humanity to the non-existence of God. He offers his victims not to the altar, but merely to assert the idleness of the altar and the emptiness of the throne. He is ready to ruin even that primary ethic by which all things live, for his strange and eternal vengeance upon some one who never lived at all. 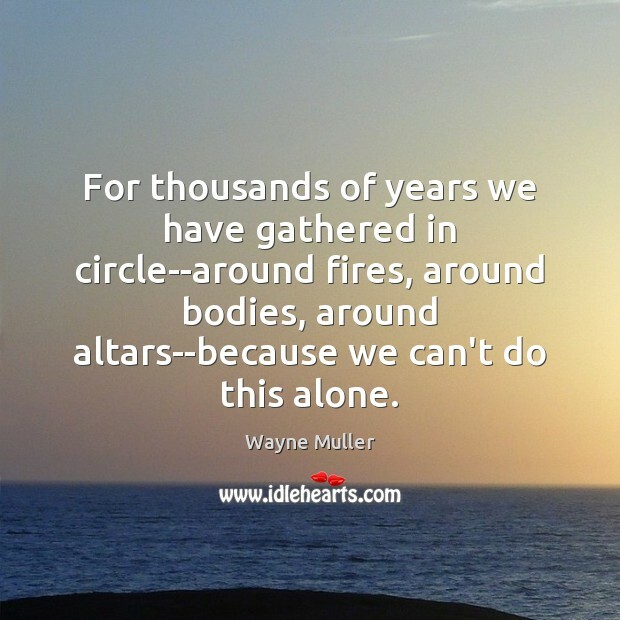 For thousands of years we have gathered in circle--around fires, around bodies, around altars--because we can't do this alone. 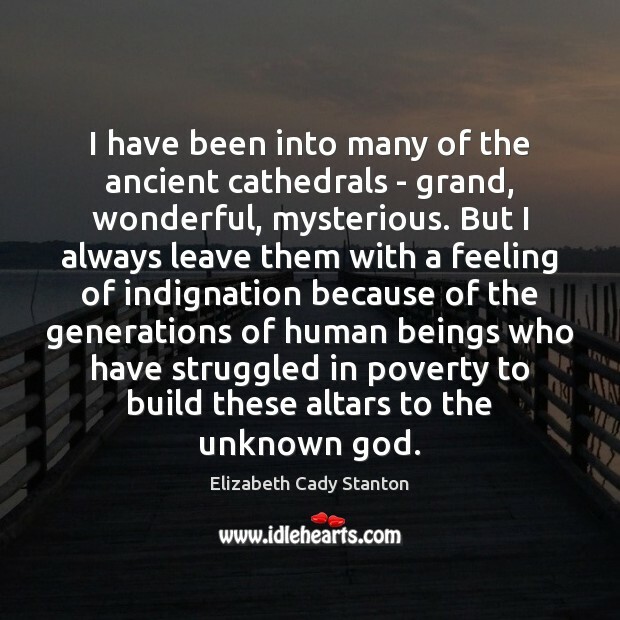 I have been into many of the ancient cathedrals - grand, wonderful, mysterious. 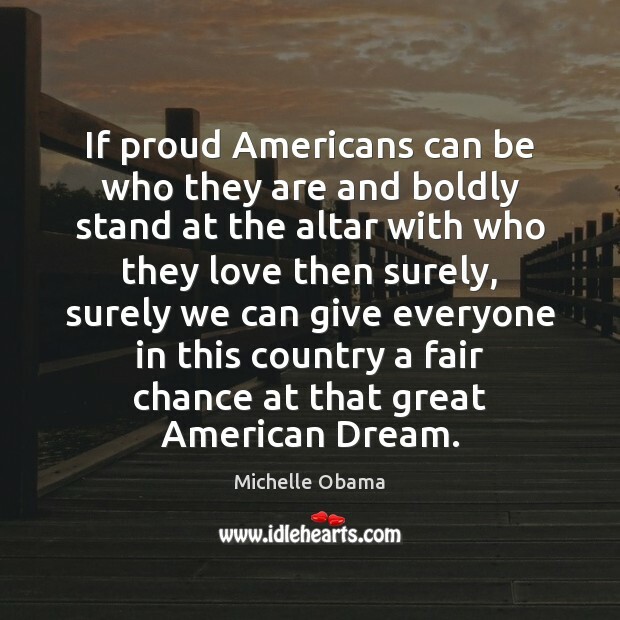 But I always leave them with a feeling of indignation because of the generations of human beings who have struggled in poverty to build these altars to the unknown god. 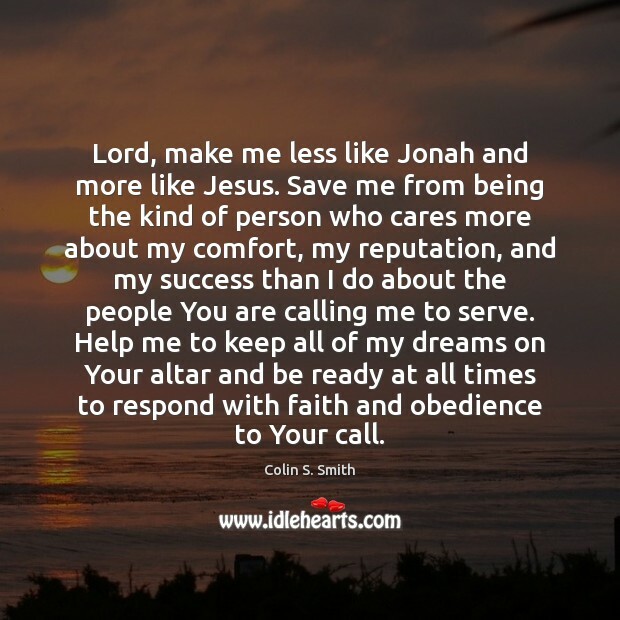 Lord, make me less like Jonah and more like Jesus. Save me from being the kind of person who cares more about my comfort, my reputation, and my success than I do about the people You are calling me to serve. Help me to keep all of my dreams on Your altar and be ready at all times to respond with faith and obedience to Your call. 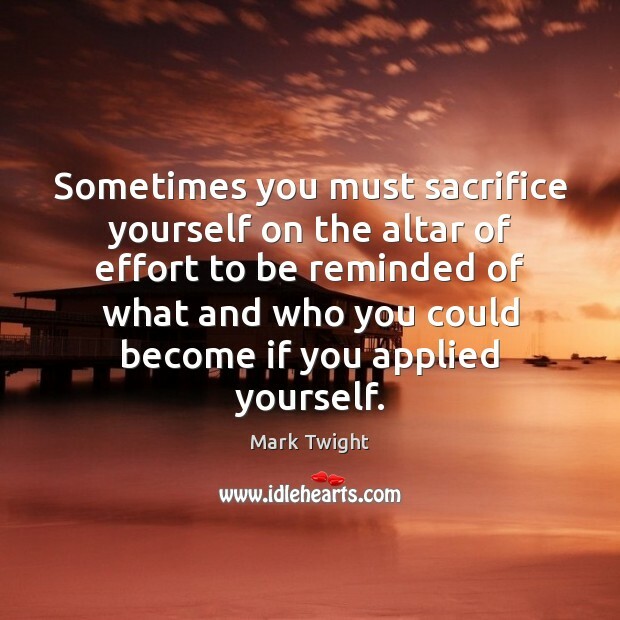 Sometimes you must sacrifice yourself on the altar of effort to be reminded of what and who you could become if you applied yourself. Ever at Thy glowing altar Must my heart grow sick and falter, Wishing He I served were black. 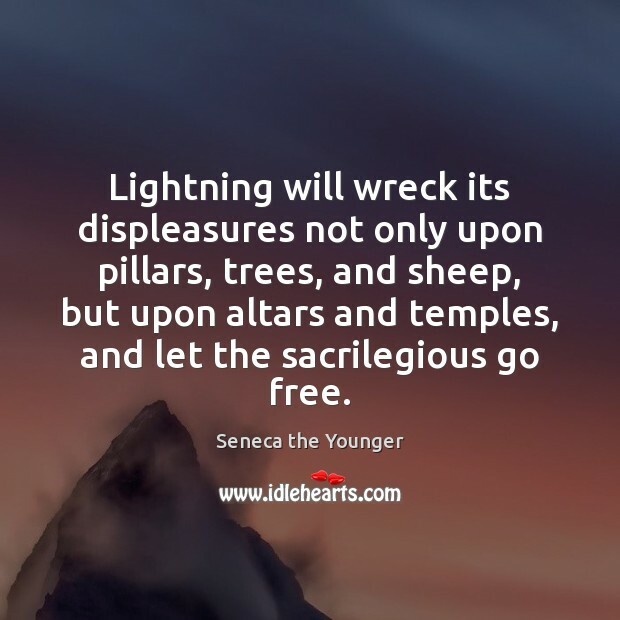 Lightning will wreck its displeasures not only upon pillars, trees, and sheep, but upon altars and temples, and let the sacrilegious go free.